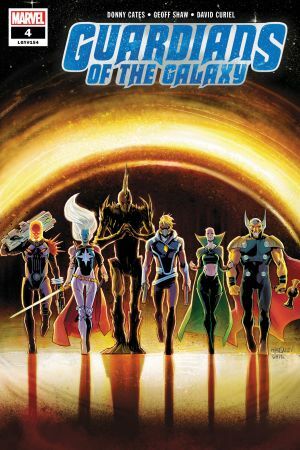 THE DARK GUARDIANS! 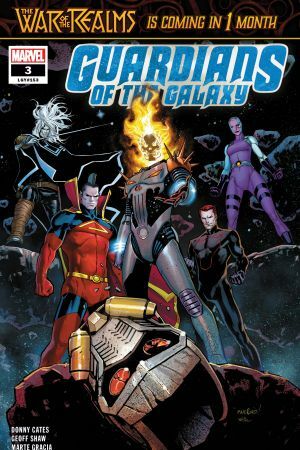 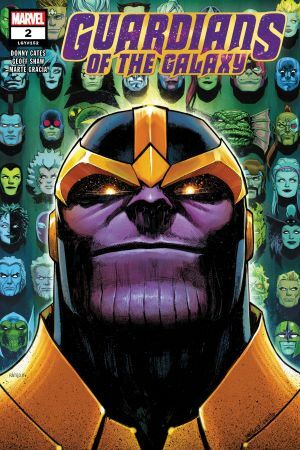 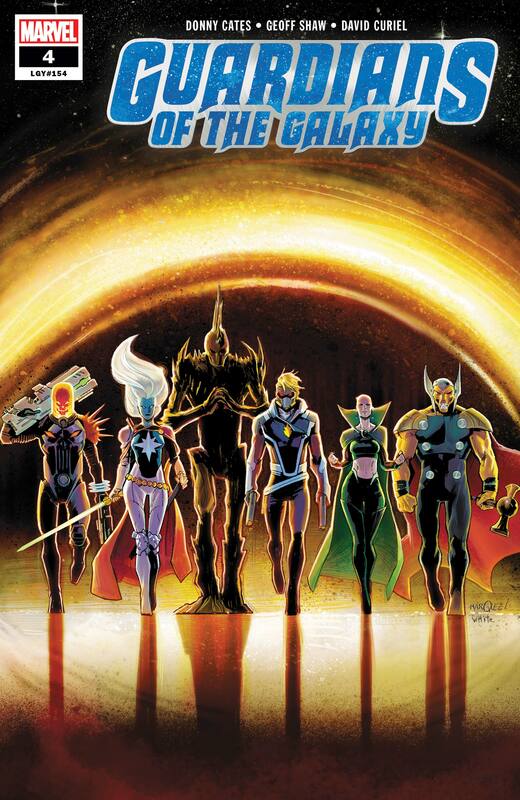 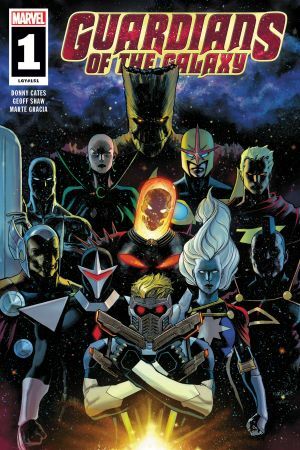 The Dark Guardians, a new cosmic hit squad made up of the most powerful and cunning people in space, are going to kill Gamora. 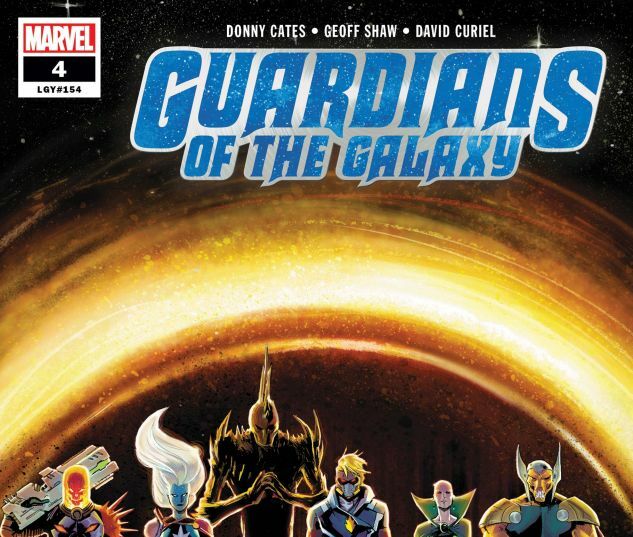 It’s time for the new Guardians of the Galaxy to saddle up!